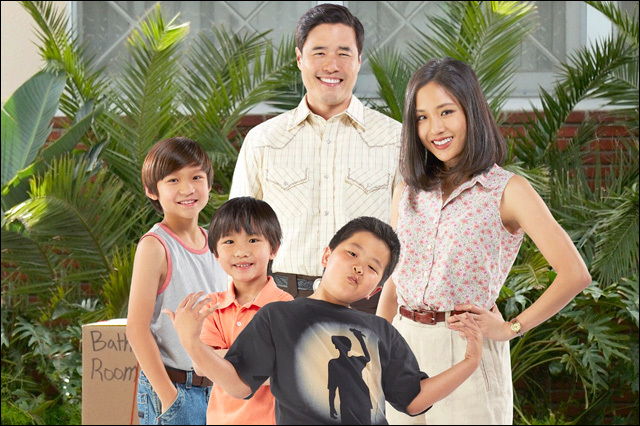 'Fresh Off The Boat': The Reality Show? I recently received an email from Jonny B, a casting producer for Crybaby Media, a content development and creative packaging firm that specializes in reality television and docuseries. They were apparently approached by a major network looking for the "reality version of Fresh Off The Boat." Whaaaaat. He says, "We are looking for second generation Asian Americans with first generation parents, family run businesses in unexpected locations, and big personalities." Interesting. I don't have any more details, and honestly, I'm not a heavy watcher of reality programming -- I have heard of literally none of the shows that Crybaby Media lists for its credits -- but I do know you can pretty much make a reality show about anything, from beauty pageant brats, to pawn shops to alligator wrestlers. So why not a reality show about an Asian American family and their immigrant hustle? I might watch that. Then again, this could be totally terrible. Do you and your Asian American family have what it takes to be the next big reality TV stars? If you're interested, or know a family that might be, contact JonnyB@crybaby-media.com.